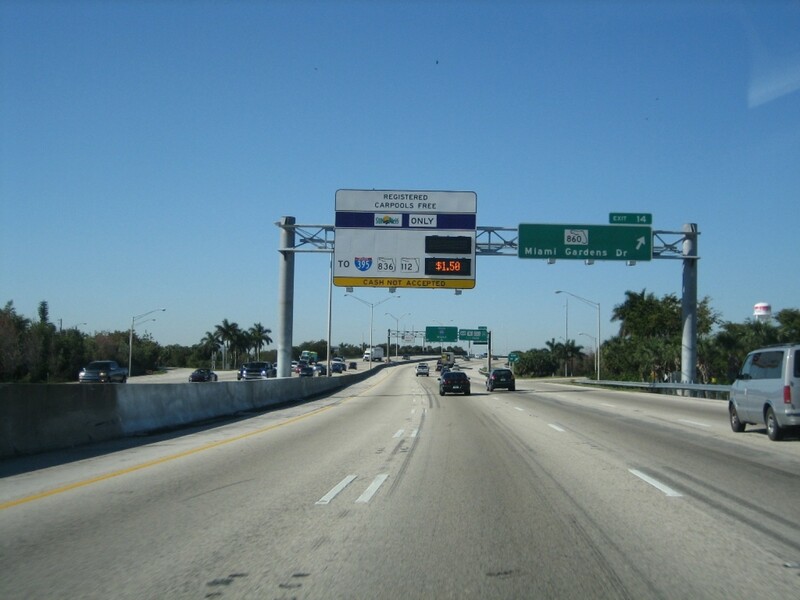 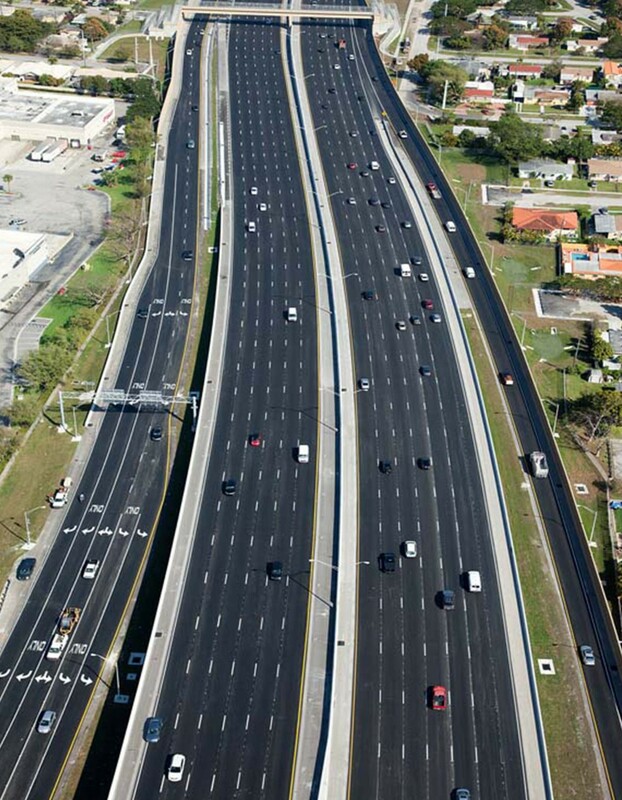 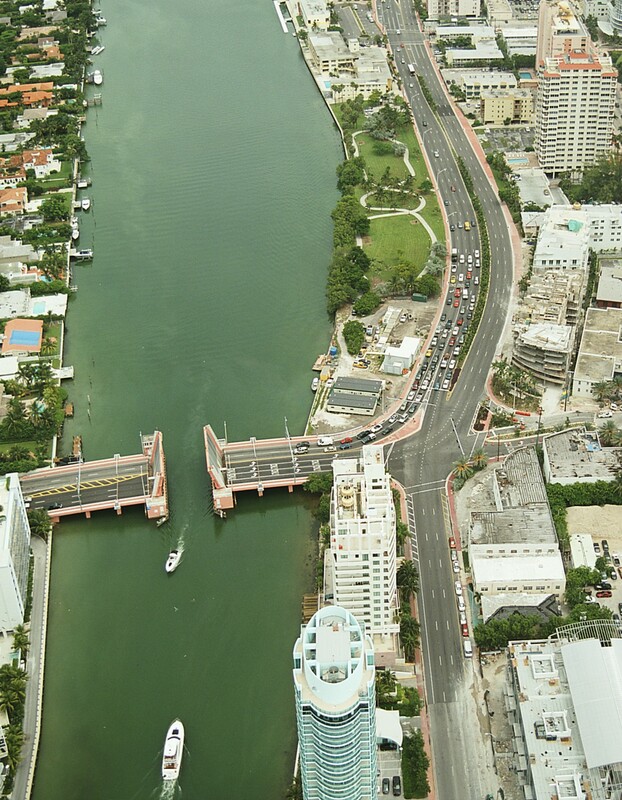 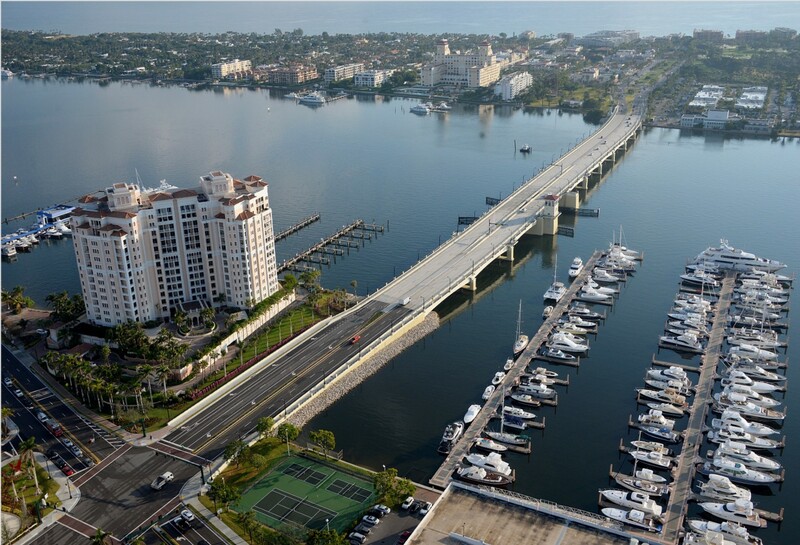 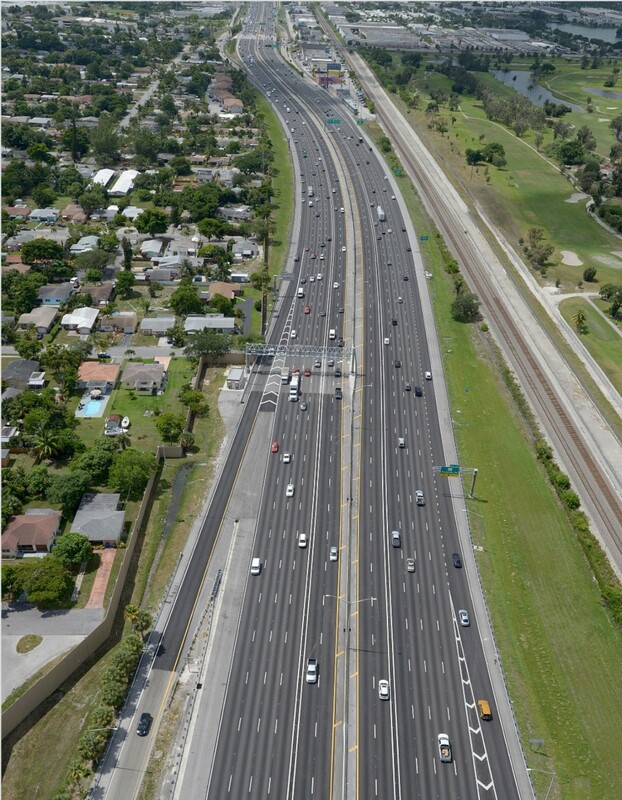 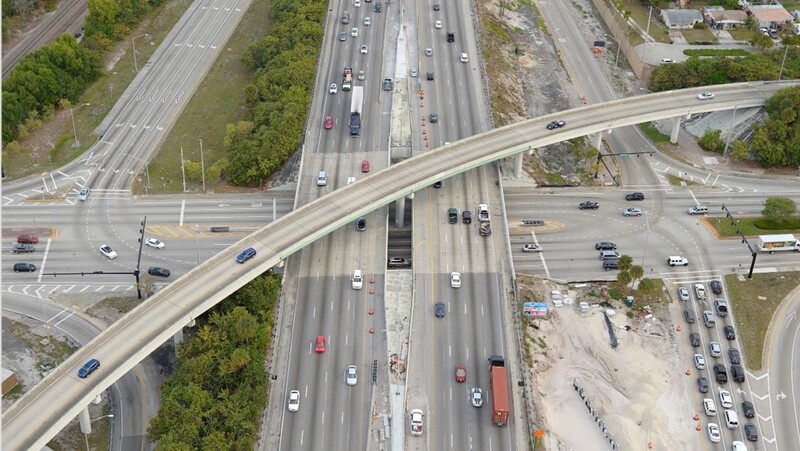 This Project consisted of the reconstruction of a major bascule bridge over Indian Creek in Miami Beach, which provides a major thoroughfare for traffic coming from the City of Miami mainland accessing the City of Surfside, Village of Bal Harbour, and Sunny Isles. 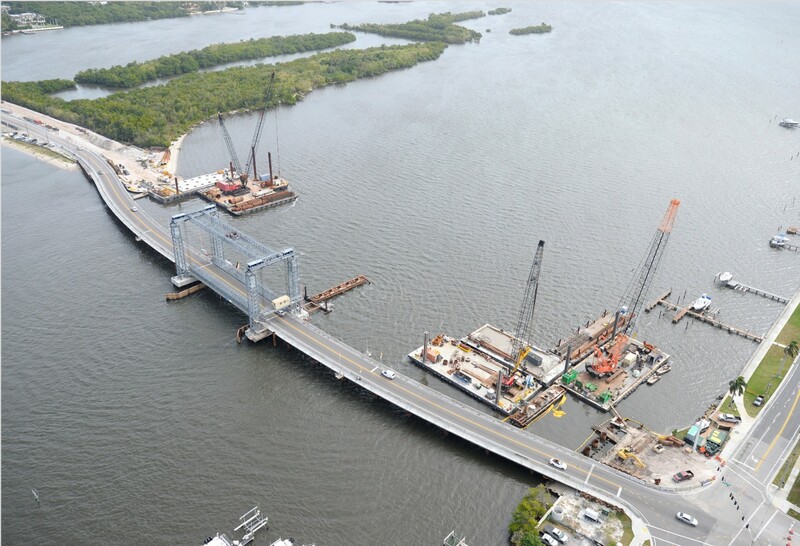 The bridge was maintained operable during construction to prevent impact to commercial and pleasure crafts; close coordination with the US Coastguard was required. 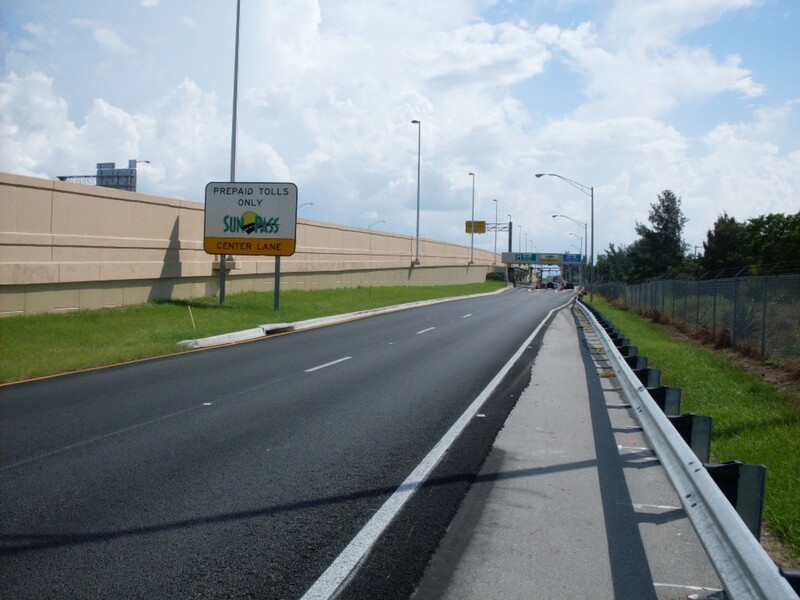 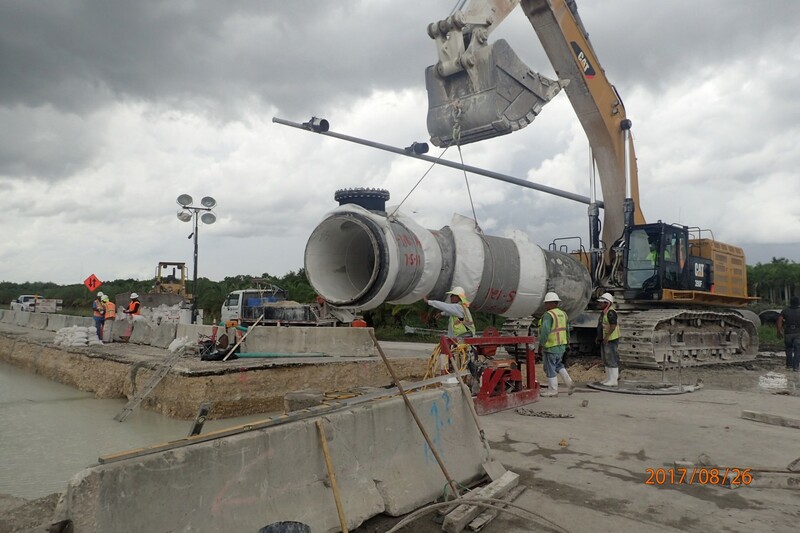 This major bridge replacement project included the replacement of 12” water mains installed using open cut and subaqueous horizontal directional bore methods. 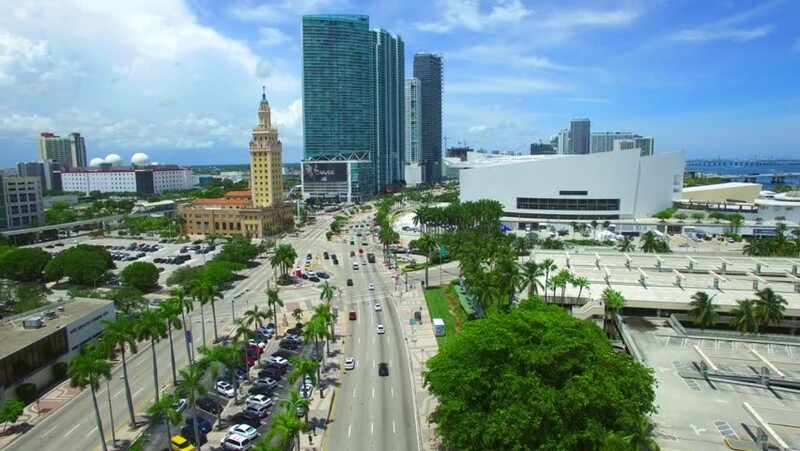 Utility work entailed coordinating the decommissioning of the existing and commissioning of the new service without interruption to the private, commercial, and governmental agencies it served.